Would you book Royal Caribbean’s £26,000 shore excursion? Have a spare £26,000 lying around? Well, in that case, you’ll be interested to hear you can book the one of the world’s most expensive shore excursions with Royal Caribbean for the aforementioned (crown) princely sum when Jewel of the Seas heads to the Middle East between December 2019 and March 2020. 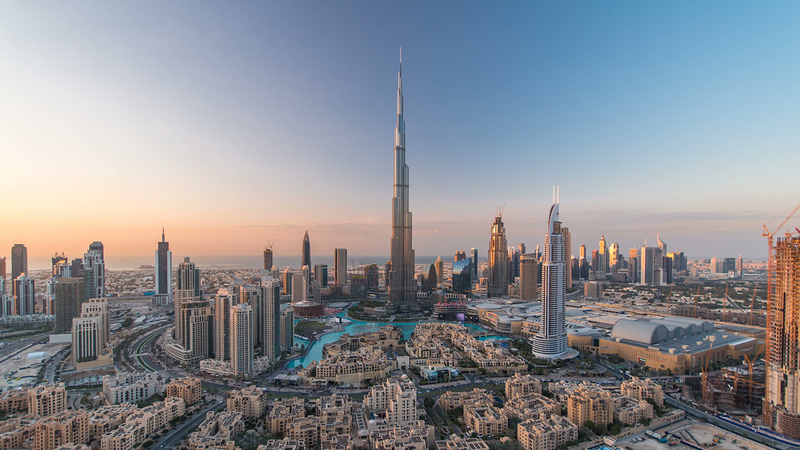 The ‘Ultimate Shopaholic’ Dubai experience was created by Royal Caribbean after research found Brits believe Dubai will be one of the three best global shopping destinations by 2020 – after New York and London. 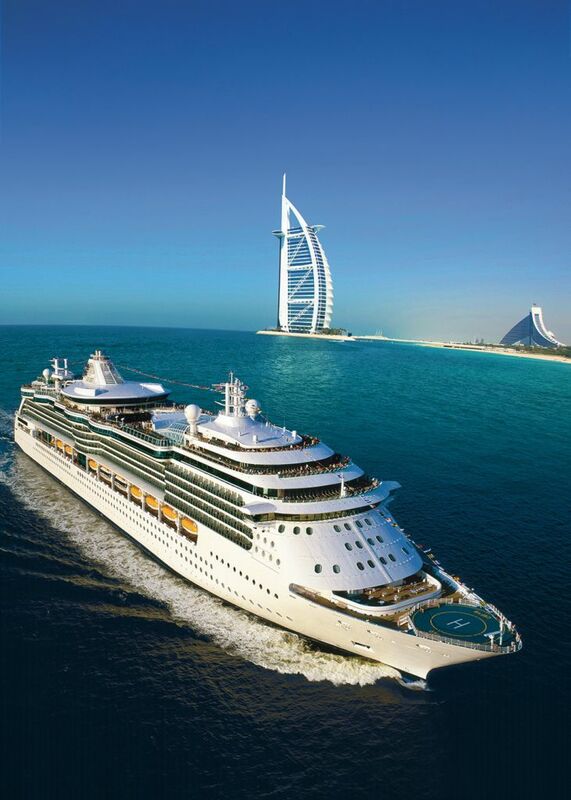 While docked for a night in port, Royal Caribbean guests with cash to splash will experience a style evaluation by image consultant to the stars, Rose Arbaji, whose clients include Lindsay Lohan, on the 122nd floor of the world’s tallest building, the Burj Khalifa. Any clothes you buy, naturally, are not included. But that’s not all. There’s also a professional photo shoot outside the famous Burj Al Arab (one of the world’s only seven-star hotels) before you sit down to enjoy a delicious three-course meal, a personal hair styling and make-up session, and a sumptuous spa experience at the nearby Rose Arbaji Centre. It all sounds suitably decadent and a perfect fit for anyone who wants to truly embrace the Dubai way of life. But, still, £26,000 for a shore excursion? Oof.